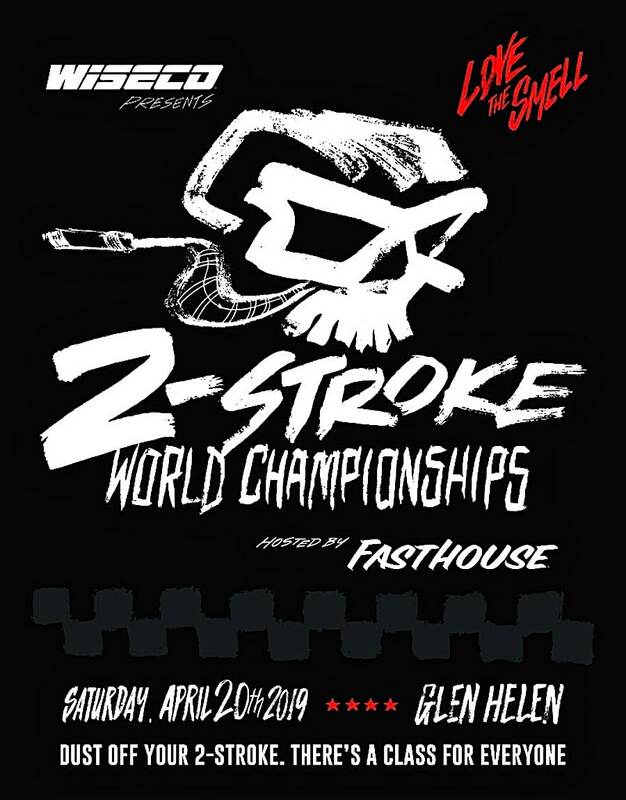 The 2019 World Two-Stroke Championship will be held on April, 20 2019 at Glen Helen Raceway in San Bernardino, California. The race is sponsored by Wiseco and hosted by Fasthouse. 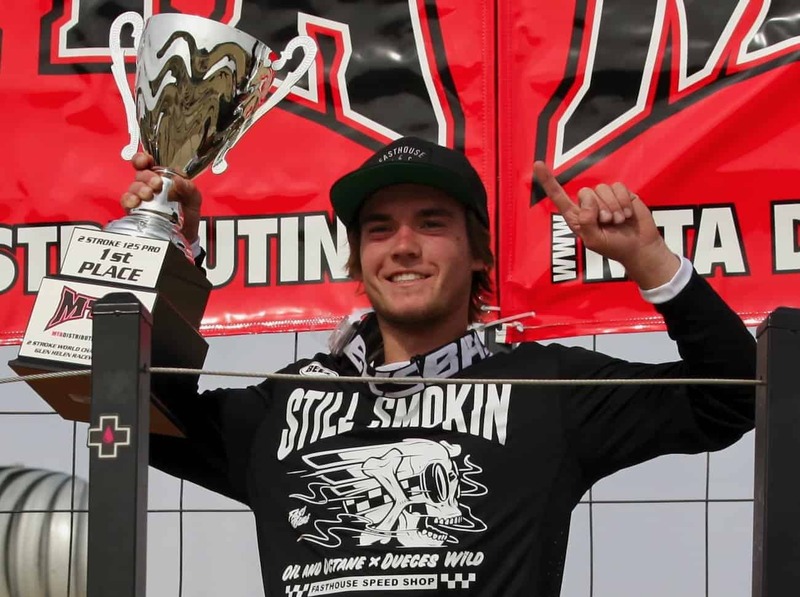 There is $10,000 in prize money up for grabs, with the 250/Open Pro winner pocketing $2700. 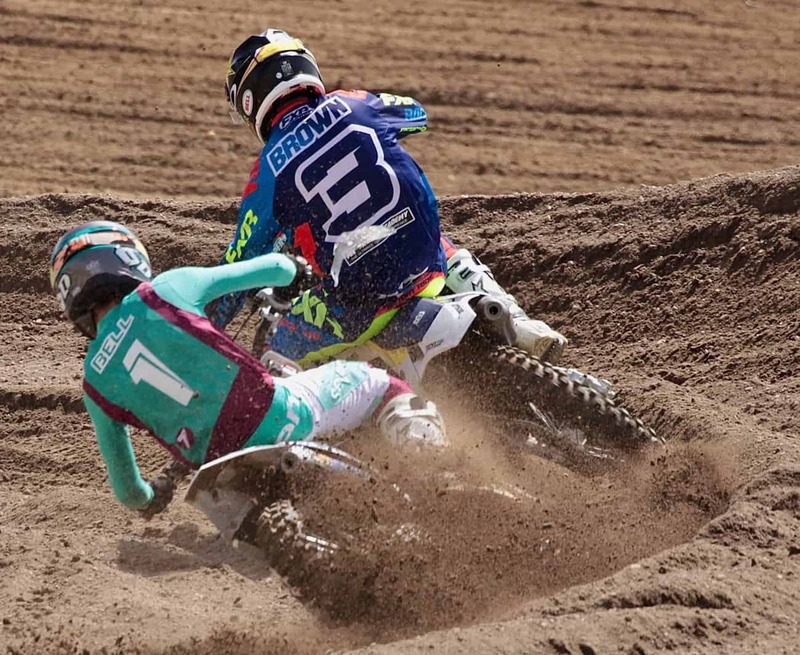 The big bike class pays to 10th place, while the 125 Pro class splits a $2000 purse (with the payout going to fifth place). 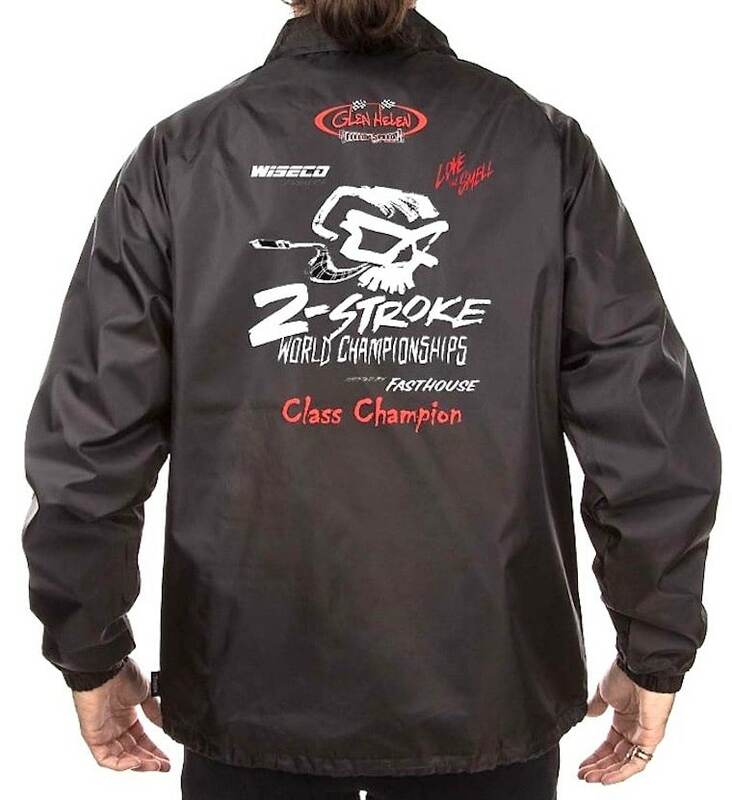 Every class champion, in all the amateurs categories, will receive a special embroidered jacket and Wiseco trophy. 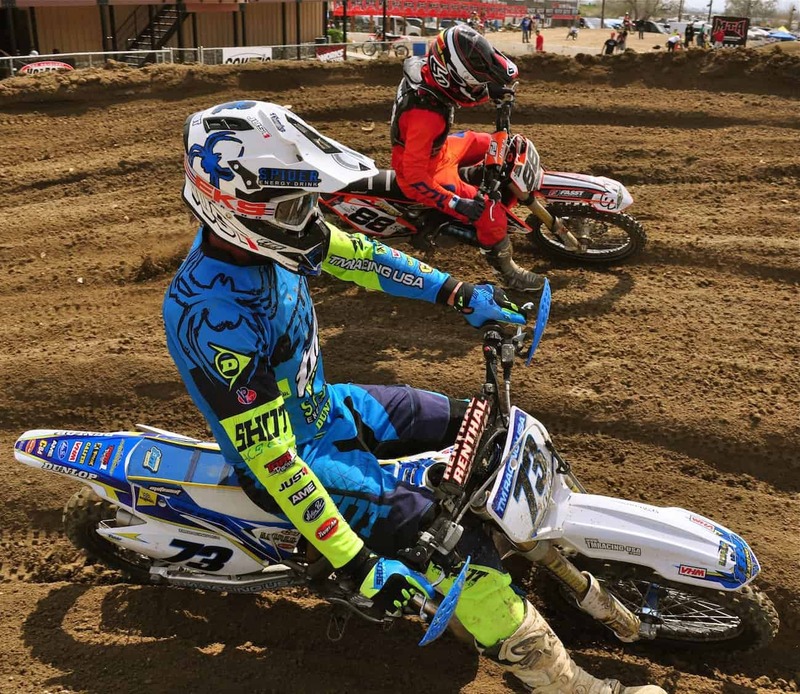 FRIDAY, APRIL 19: There is a two-stroke-only practice on Friday, April 19, 2019, from 9:00 a.m. to 2:00 p.m.
SATURDAY, APRIL 20: Gate opens at 6:00 a.m./Practcie is at 8:00 a.m/ Races start at 10:00 a.m.
PRE-ENTRIES: Open now. 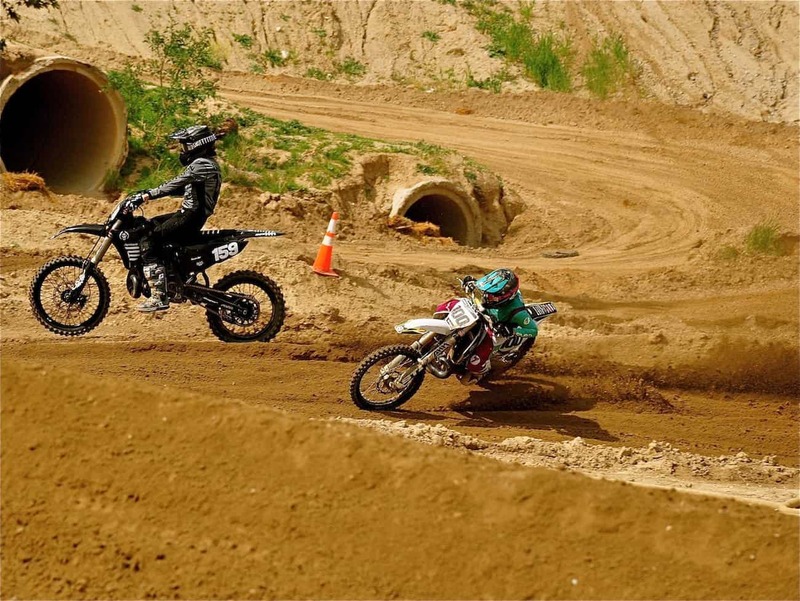 $40 per class/$30 second class/$50 Pro entry. To pre-enter Click Here. 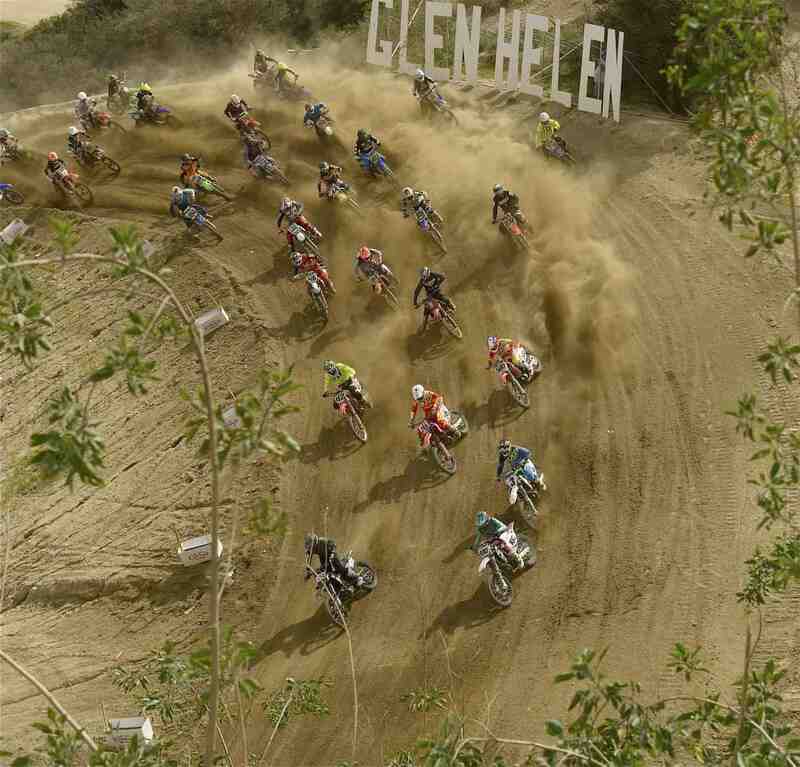 INFORMATION: Go to www.glenhelen.com or call (909) 384-9342. Other Notables: 11. 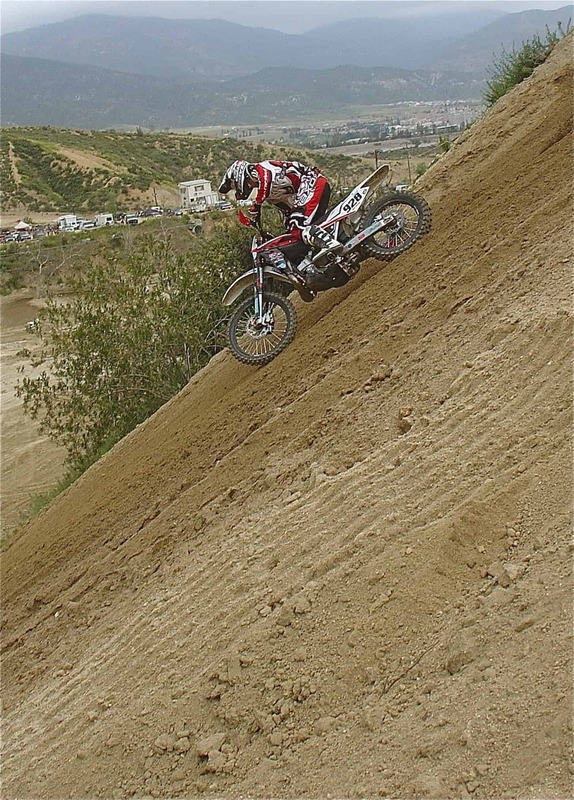 Brian Medeiros (KTM); 14. Nick Schmidt (Yam); 17. Arik Swan (Hon; 18. Sean Lipanovich (Hon); 22. Mike Brown (Hus); 24. 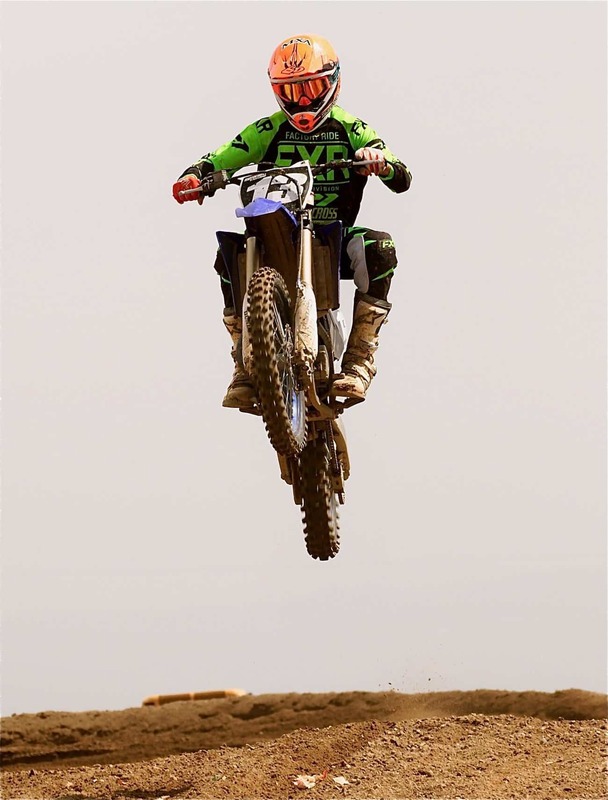 Sean Borkenhagen (Kaw) 28. 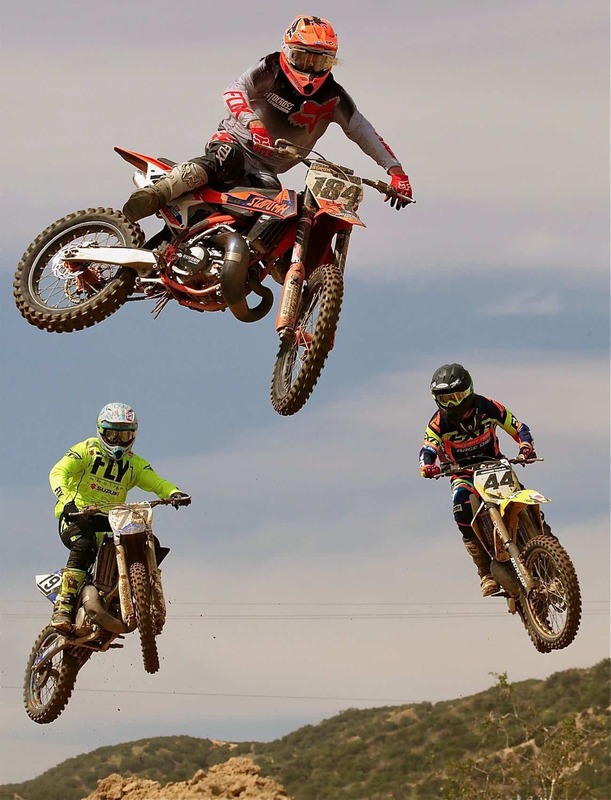 Chris Fillmore (KTM). Other Notables: 11. Dustin Nowak (Yam); 12. Cody Whitsett (Kaw); 13. Kyle Mace (Yam); 14. Bradley Olsen (Yam); 15. Kevin Jones (Yam). 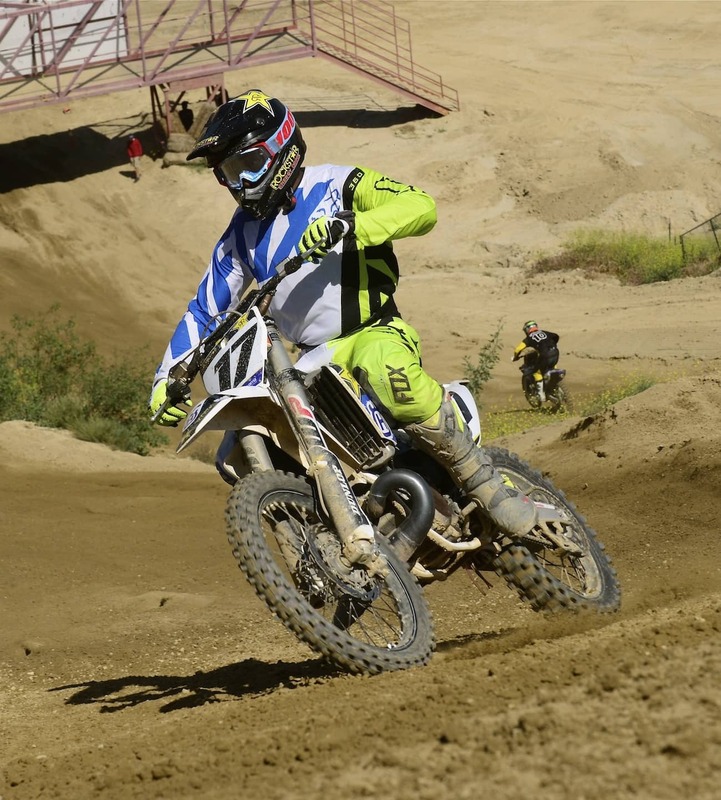 Dutch racer Ralf Schmidt (73) went 3-4 for fourth in the Over-40 Expert class. 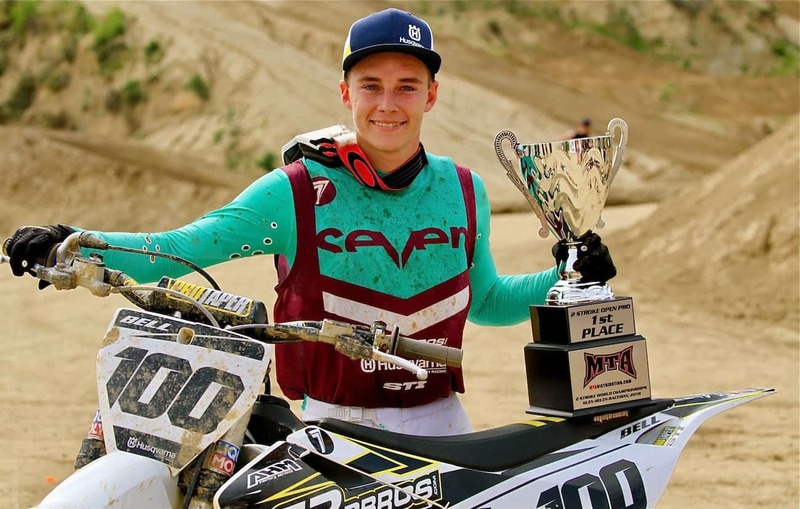 Andy Jefferson (17) swept both motos of the Over-50 Expert class at the 2018 World Championships.